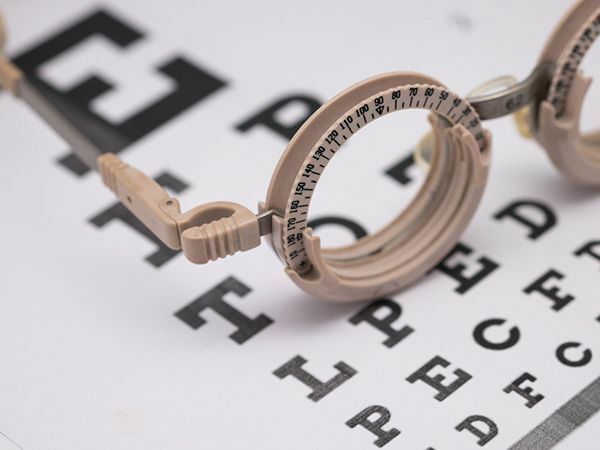 ​​​​​​​Advanced Eyecare Center’s Bonaire eye clinic provides comprehensive eye care services such as eye exams, management of ocular diseases, cataract surgery, and more. We use the latest technology at our Warner Robins eye clinic in order to provide the best eye care possible. 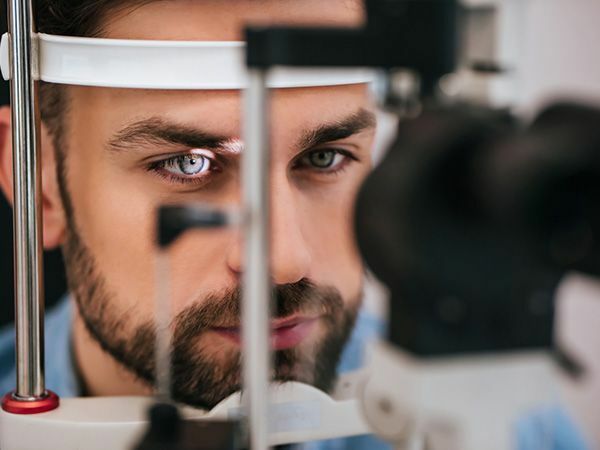 The Bonaire eye clinic uses the latest technology to fit patients with diverse eye conditions and diseases for eyeglasses and contact lenses. Our eye clinic carries the latest designer eyeglasses in a variety of styles, colors, and materials, and our eye doctors are equipped to prescribe contact lenses for difficult-to-fit patients.